Extremity Pain ranges from stiffness and pain in your joints to muscle pain and trigger points throughout your legs and arms. When you have extremity pain, we provide solutions to help reduce your discomfort. We focus on addressing the underlying factors that contribute to your pain and then develop a personalized treatment strategy to encourage healing. Developing arthritis or bursitis in your joints may cause severe pain and discomfort. In some cases, it causes swelling and redness that impacts your ability to move easily. At our clinic, we address arthritis and bursitis with gentle treatments that focus on improving your mobility. We use stretches, gentle exercises and adjustments to your diet to reduce inflammation. The RX-1 Low Level Light Therapy device used here at Gallagher Chiropractic and Wellness has shown excellent results in relieving this type of pain, and in some cases, Regenerative Stem Cell Therapy can give your body the healing power it needs to feel better in less time than you think, without surgury. Working with a chiropractor in Charlotte for Carpal Tunnel Syndrome can relieve your pain. Dr. Gallagher offers treatments for carpal tunnel by adjusting your wrist and hand. We may also use gentle stretches and exercises to reduce the pressure on the nerves, or Low Level Light Therapy to manage the pain. Knee pain can be caused by a sudden injury, an overuse injury, or by an underlying condition, such as arthritis. Treatment will vary depending on the cause. Symptoms of knee injury can include pain, swelling, and stiffness. 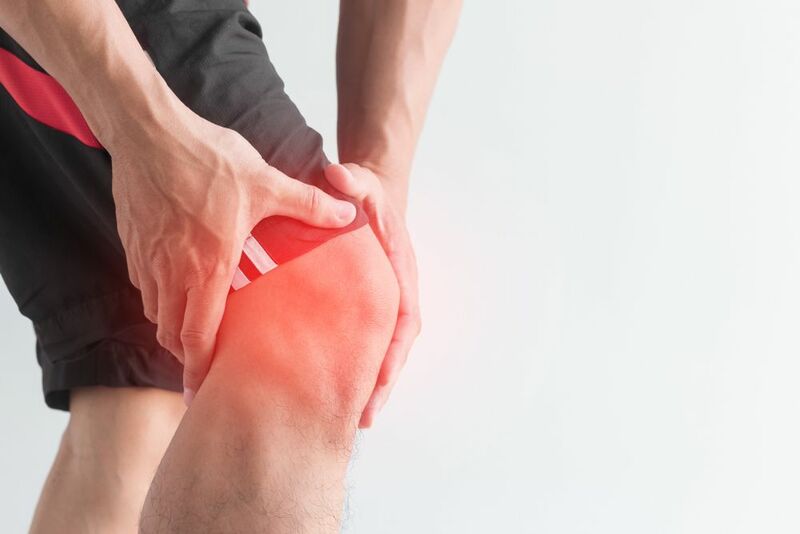 Gallagher Chiropractic offers a variety of techniquest to relieve knee pain, inluding adjustments, Low Level Light Therapy, regenerative stem cell therapy and recovery exercises. Hip and leg pain cause difficulty with your normal activities. When you notice the pain, you may also notice limping and other behaviors. In our clinic, we evaluate the severity of your pain and the impact on your gait. A chiropractor then develops a plan of action to improve your alignment, relieve the pain and get you comfortably moving again. Here at Gallagher Chiropractic and Wellnes we offer many treatments for Plantar Fasciitis. We don’t just treat the symptoms but rather address the problem. We offer custom orthotics, direct massage of the area, chiropractic manipulation to the foot and sometimes ankle, knee and low back or pelvis. Rapid Release Technology, a non-invasive therapy that breaks up scar tissue and helps improve circulation and healing is another common treatment as well as Low Level Light Therapy that help to accelerate the healing process. Sciatica causes pain in your lower back as well as numbness, tingling and weakness in your legs. Our sciatica treatments focus on the underlying causes and we use decompression therapy to reduce the pressure on your sciatic nerve and Low Level Light Therapy to relieve the pain and tingling. Tennis and Golfers Elbow is a specialty of Gallagher Chiropractic and Wellness. Our state of the art Low Level Light Therapy devices can target the tissue and expidite healing, getting you back in the game as quickly as possible. Shoulder pain stems from injuries, strains, tension and poor posture. At our clinic, we identify the cause of your pain and then develop a plan of action focused on addressing the reasons for your pain. Dr. Gallagher and his wife are avid tennis players and between the two of them, they are the number one clients of some of Gallagher Chiropractic's services. Regenerative Stem Cell Therapy and Low Level Light Therapy are fabulous, magical ways to heal without surgury in many cases. Dr. Gallagher and his staff have been helping people with pain for over 20 years. At Gallagher Chiropractic and Wellness, we have a unique philosophy and approach, customizing each treatment to the specific needs of the individual patient. Call us at (704) 542-6500 or contact us today to set an appointment to begin your journey to greater health…naturally.